The Wong Family Scholarship was established by Robert Wong, a 1967 graduate of Morristown High School, and his wife Diana, to honor the memory of Robert Wong’s parents, who immigrated to this country in the 1940’s. Through their hard work and perseverance, all four of their children were educated at Morristown High School, graduated from college, and today are fine examples of the American dream come true. Pursuit of a 4-year degree at an accredited U.S. college or university. Enrollment at Morristown High school for both junior and senior years. High scholastic achievement at Morristown High School. College preparatory courses at Morristown High School. Acceptable results of standardized test, including SAT or ACT. 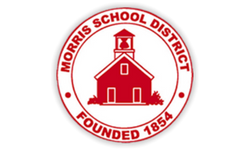 Demonstrated participation in school and community activities while at Morristown High School. Demonstrated acceptable attendance record at Morristown High School. Demonstrated diligence, patience, perseverance and consideration of others. Demonstrated evidence of determination and work ethic, including any jobs held. 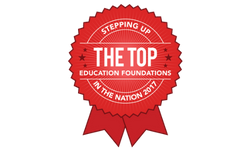 To qualify for continuance of the $5,000 award each subsequent year, the student must submit a college transcript report maintaining high scholastic achievement.